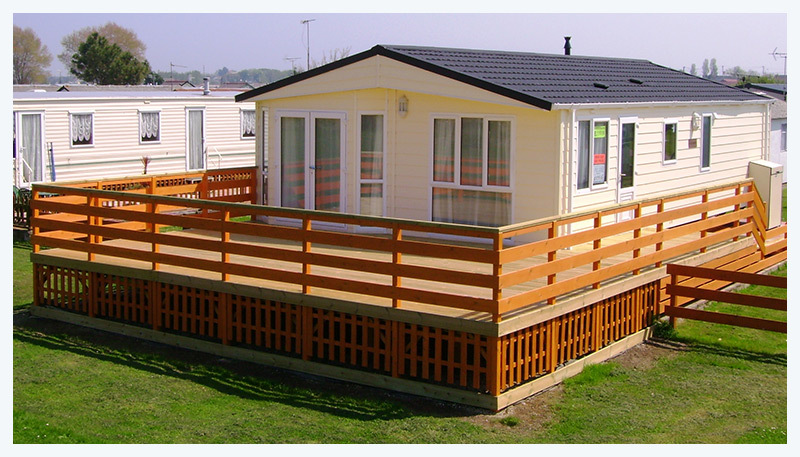 Why not own your own chalet or caravan in one of Leysdown’s premier parks? Imagine having the freedom to go away whenever the fancy takes you! Imagine relaxing in the peace and quiet of your own caravan or chalet and spending the afternoon at a clean and unspoilt nearby beach whenever the weather looks good! Well, with your own caravan or chalet at one of our luxurious and relaxing parks, you can do just that! We have a range of competitively priced caravans and chalets for sale, perfect for all budgets and located in our three attractive and relaxing parks. For more information about our parks and homes that we currently have for sale, call us now on 01795 510275. We have a wide variety of beautifully furnished and expertly decorated chalets and caravans to choose from; all offered at very affordable and competitive prices to suit all budgets. Our caravans and chalets are all incredibly low maintenance meaning that you can enjoy your caravan from the moment you arrive. 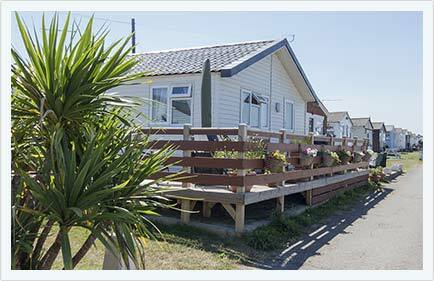 Fully furnished and designed for comfort, our homes, chalets and caravans have all the home comforts as well as beaches and attractions nearby for your entertainment. Our beautiful Seaview Park is blessed with over 200 hours of glorious sunshine a month during the summer! 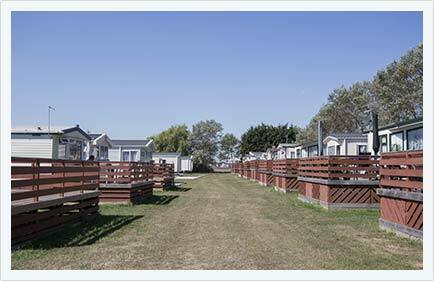 Close to miles of clean and unspoilt bathing beaches, Seaview features over 200 pitches for caravans and chalets. 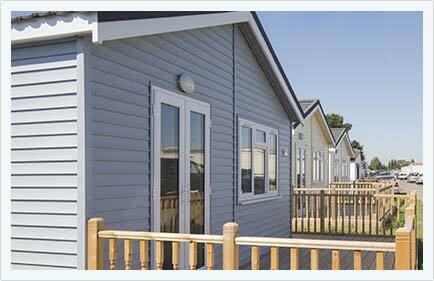 Located on the outskirts of Leysdown, Warden Bay features over 150 pitches for privately owned static caravans. Just five minutes from beautiful beaches, Warden Bay is an ideal destination for families wanting a relaxing and fun-filled time. Right in the heart of Leysdown, Vanity Village is just a five minute walk from the main promenade of shops, pubs, restaurants and amusements. With 217 chalets on site, our Vanity park is a perfect retreat for families, couples and friends alike.